When we applied to Bowdoin, we checked boxes on the Common App designating our “official” identities, which suggest to Admissions how we might add to “diversity” on campus. But what happened next, after arriving on campus? As spring fashion week draws closer, I have deeply reflected on our own Brunswick runway. Although there is a fundamental difference between fashion and style, Bowdoin’s culture around both is worth exploring. 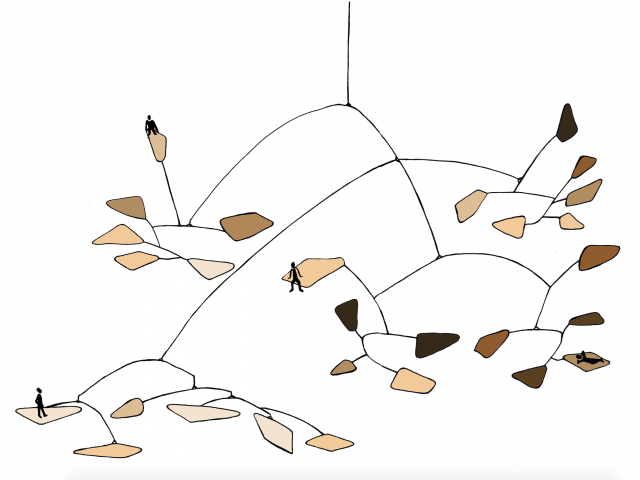 The collective style at Bowdoin is predictable; only a handful of students maintain a creative and authentic style. Twelve students will participate in a trial intergroup dialogue (IGD) curriculum on socioeconomic class beginning this February. Kate Stern and Leana Amaez, associate deans of students for diversity and inclusion and co-directors of the Center for Sexuality, Women & Gender will facilitate discussion with students from various class backgrounds. 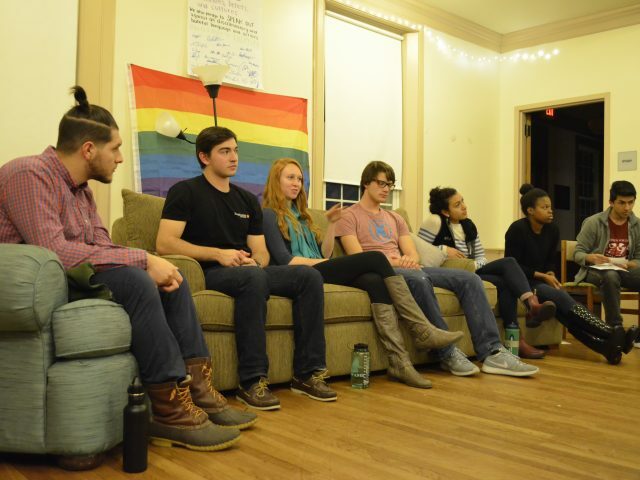 After enjoying a Thanksgiving feast in the dining hall, students gathered last night in the living room of Macmillan House to engage in conversation about socioeconomic class, an event which is part of another fall tradition at Bowdoin: No Hate November, which is a month of events dedicated to fostering conversations surrounding identity. Jordan Richmond ’16 returned to campus on Monday to present the results of a study conducted by the team he works with at the Equality of Opportunity Project. The study, which has been covered in The New York Times, the Orient and many other outlets, analyzes colleges’ roles in intergenerational income and mobility using tax data from students born between 1978-1991. 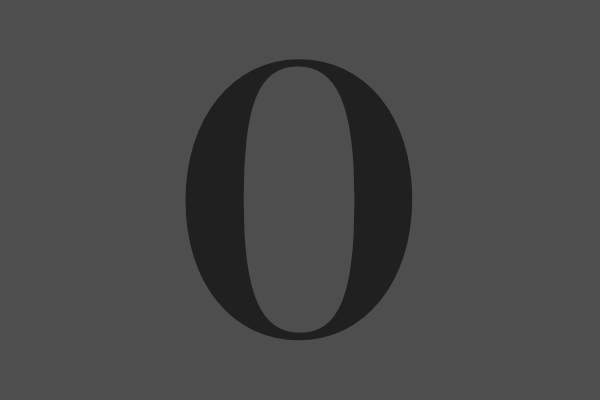 In the wake of the study published by the New York Times earlier this year about economic diversity and class mobility at colleges in the United States, the Orient interviewed a number of students on campus about their experiences with class and how it has impacted their time at Bowdoin. 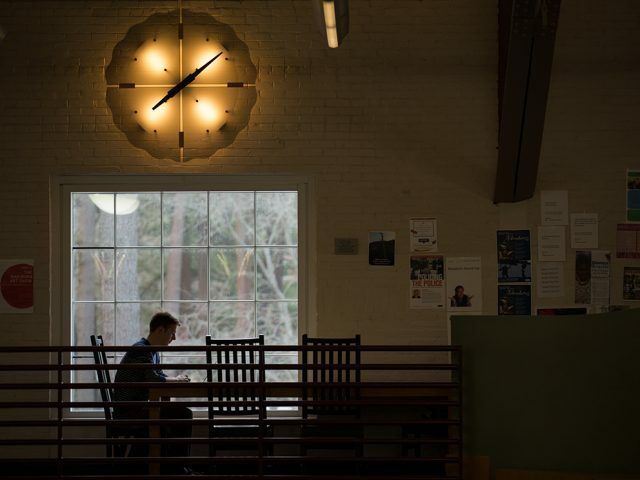 An in-depth look into the dynamics of class and wealth among Bowdoin's student body, especially exploring the perspectives of the wealthy majority on campus. Confronting class differences throughout a diverse student body can be uncomfortable and difficult to navigate; this article asks students to face this discomfort and talk about their experiences anew.